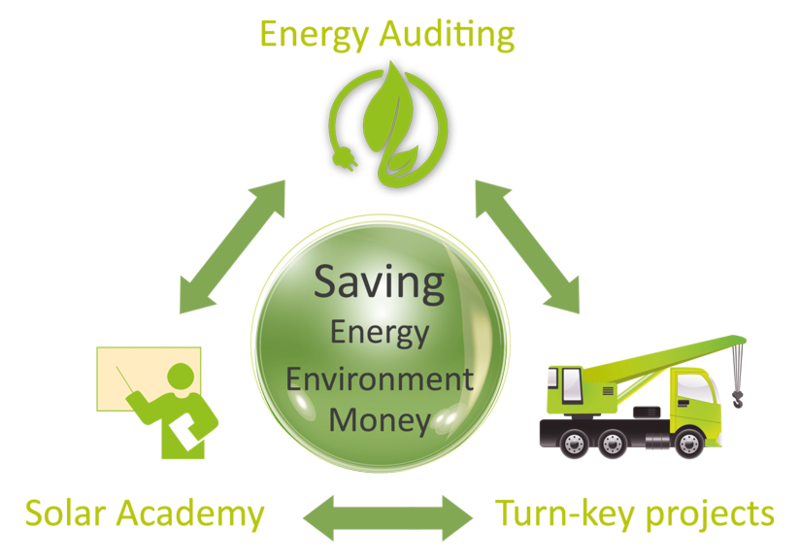 At ALEMADI SOLAR, our qualified and certified energy management team is equipped with the latest measurement equipment and devices to conduct professional and detailed energy audits. The results of our findings and recommendations are summarized in a final audit report. 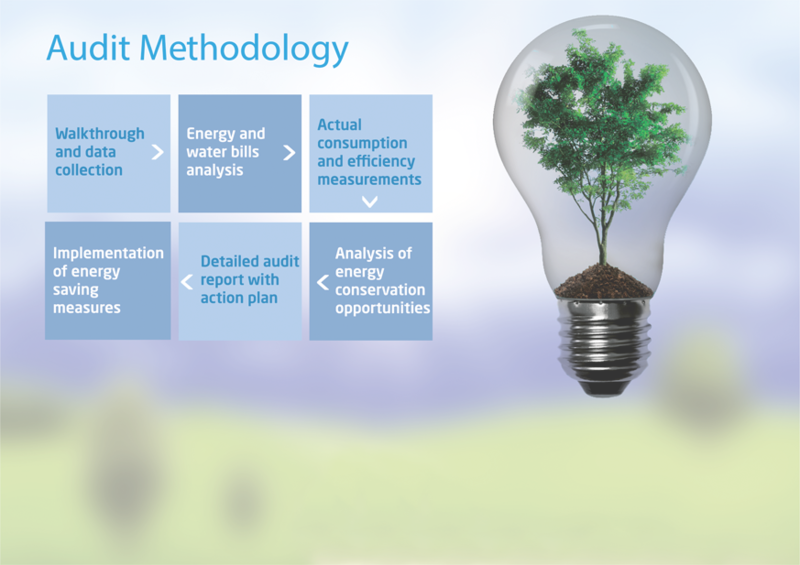 The report includes a description of the facilities and their operation, a discussion of all major energy consuming systems, a description of all recommended energy conservation measures with their specific energy impact, implementation costs, benefits and payback period.